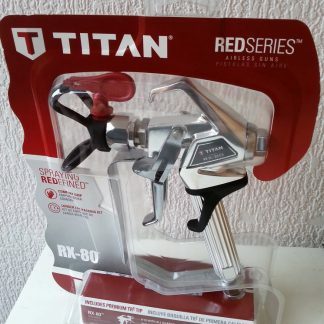 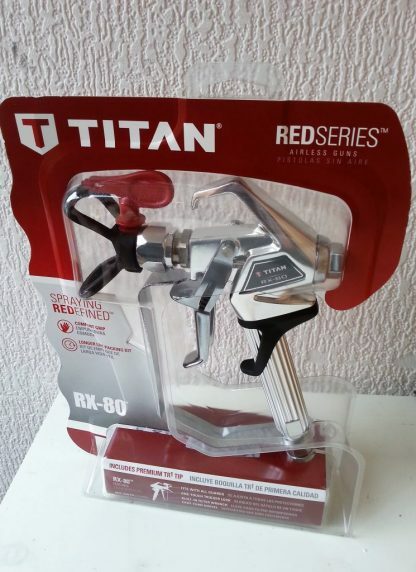 Titan RX 80 Plus Airless Spray Gun 3000PSI rated. 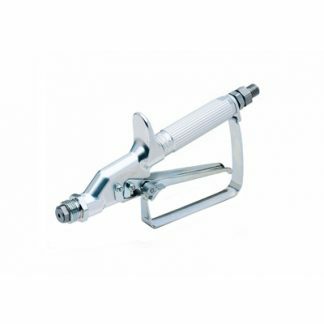 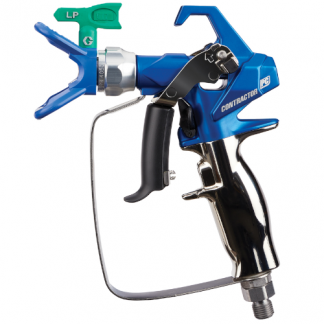 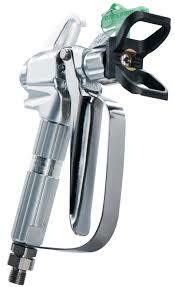 The latest version of the ever popular LX80 Spray gun with even more features. 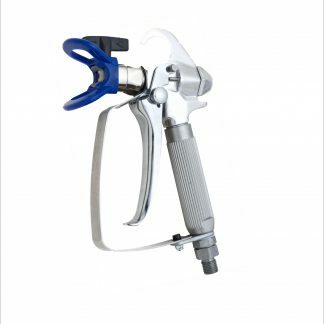 The 517 Tip is the most popular for spraying Emulsion on new Plaster. 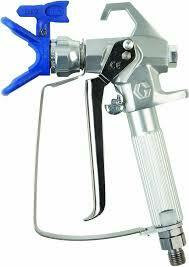 An ideal purchase for decorators who spray in new builds.